Mattress Sale featuring Twin, Full, Queen, King and California King Mattresses. 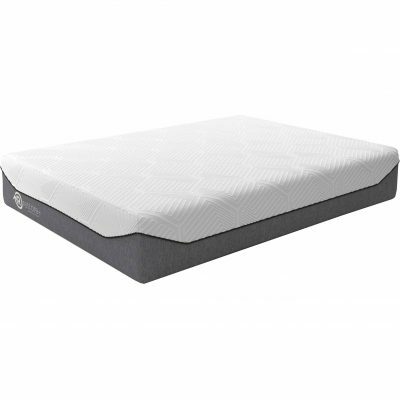 Mattresses comfort features include firm, medium, euro top, plush, ultra plush, memory foam. 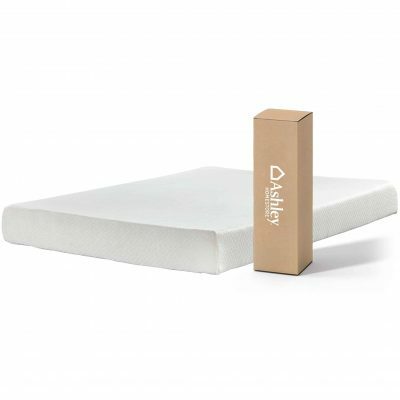 Some mattresses are Hypoallergenic: made from materials that don’t trigger allergies. 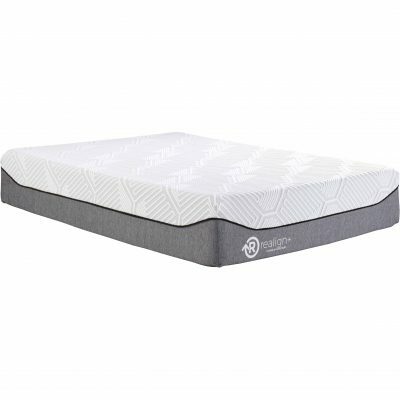 There are also mattresses that are compatible with adjustable beds. 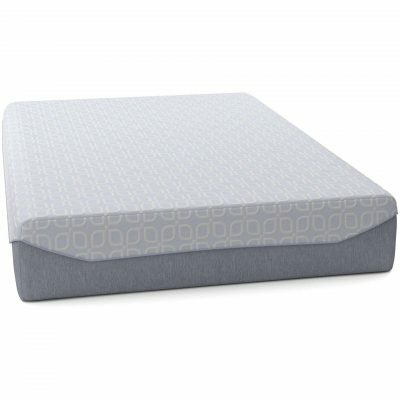 Mattress heights vary from 10 to 15 inches giving you the high support you need. Lower profiles mattresses arrives in a box for easy set up. Simply cut away the thick plastic wrap, unroll the mattress and watch the mattress fully expand into place within minutes.